1. 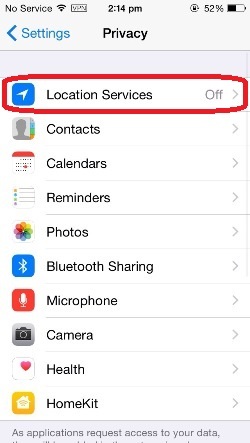 On your monitored device go Settings. 4. 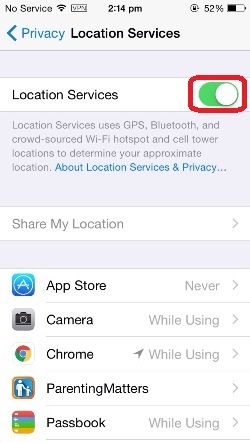 Turn Location Services setting ON. 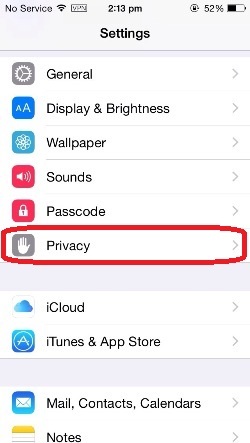 This setting must be on at all times. 5. 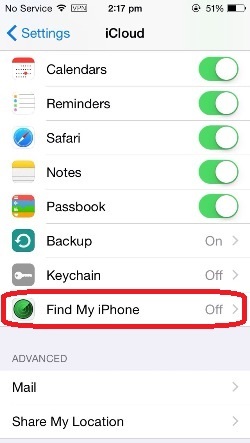 Navigate back to Settings. 7. Tap Find My Phone. 8. Turn Find My Phone ON. This must be turned ON at all times. 9. 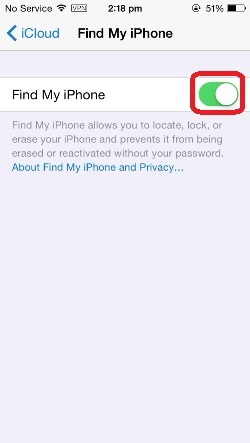 In your MobiStealth account, click Mobile Location or the Get Latest Location button. 10. 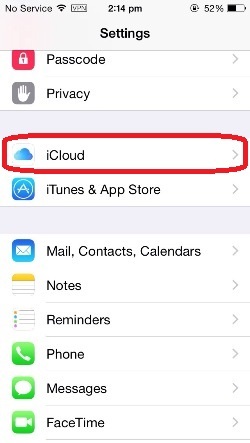 Enter your iCloud ID and Password to see the current location of the device. 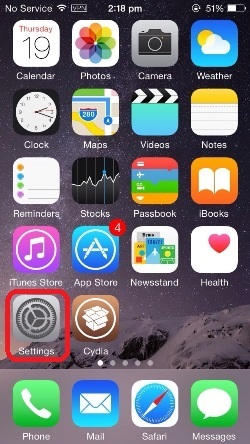 You can begin monitoring with MobiStealth immediately!